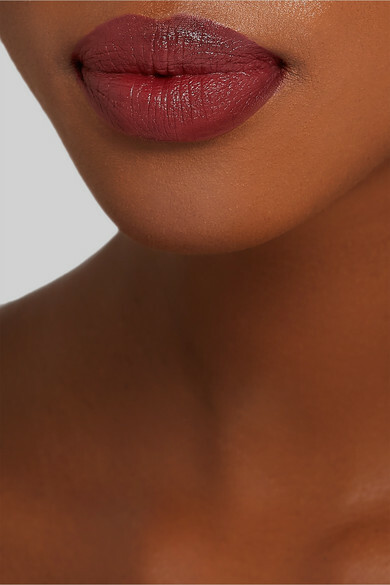 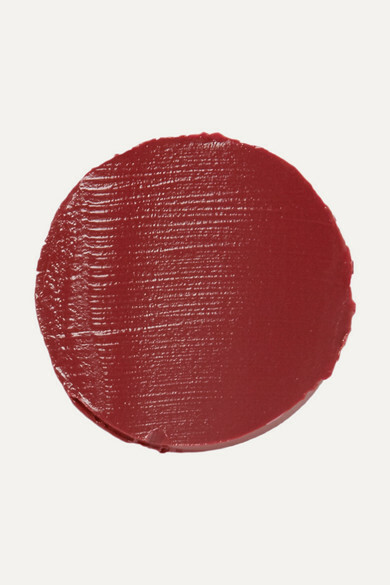 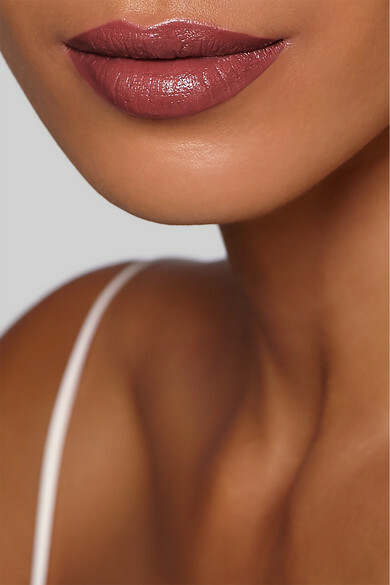 Bobbi Brown's richly pigmented lipstick gives you instant and long-lasting color – this 'Blue Raspberry' shade suits all skin tones. 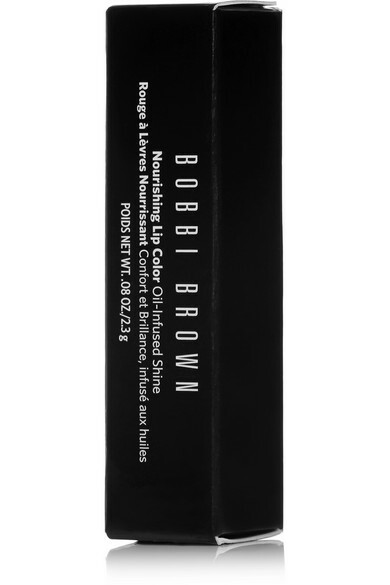 Enriched with Avocado, Jojoba Oils and Vitamins C and E, it provides deep hydration while creating a barrier to lock in moisture. 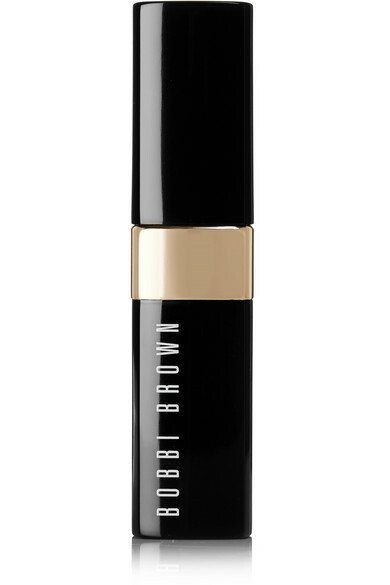 It also works to reduce the appearance of fine lines and wrinkles, for a smooth and supple pout.